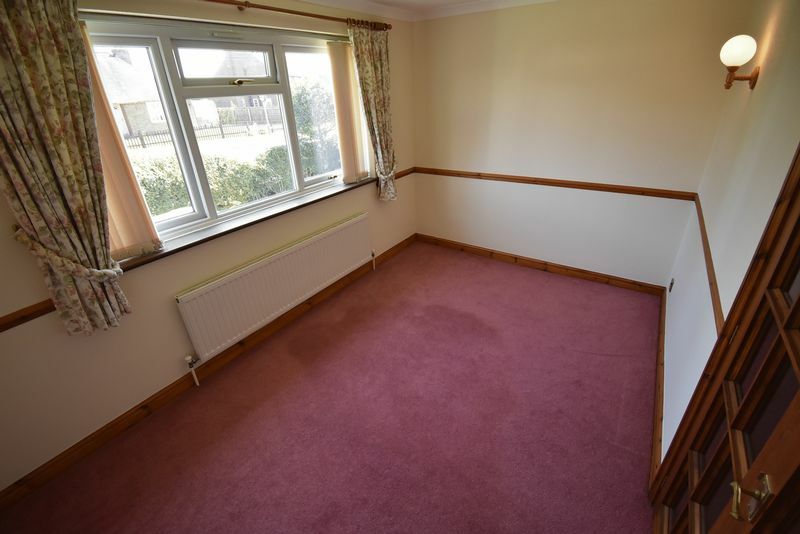 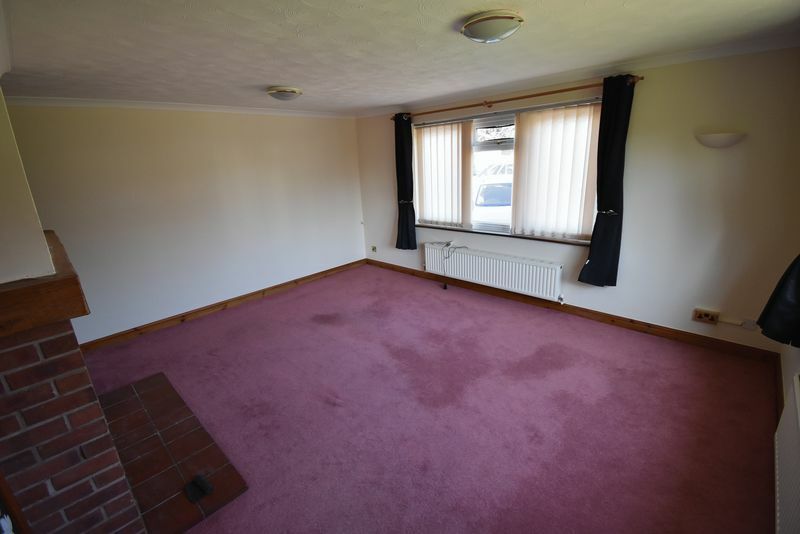 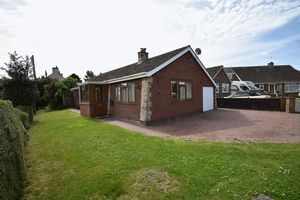 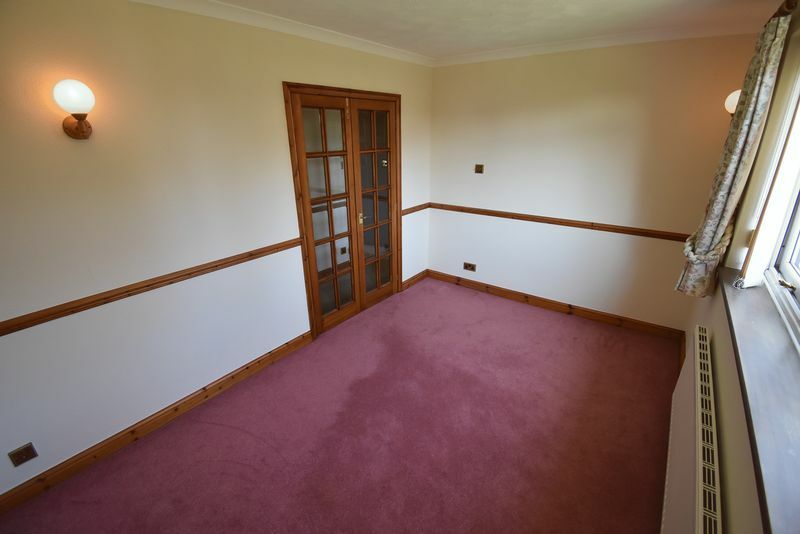 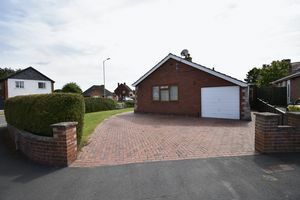 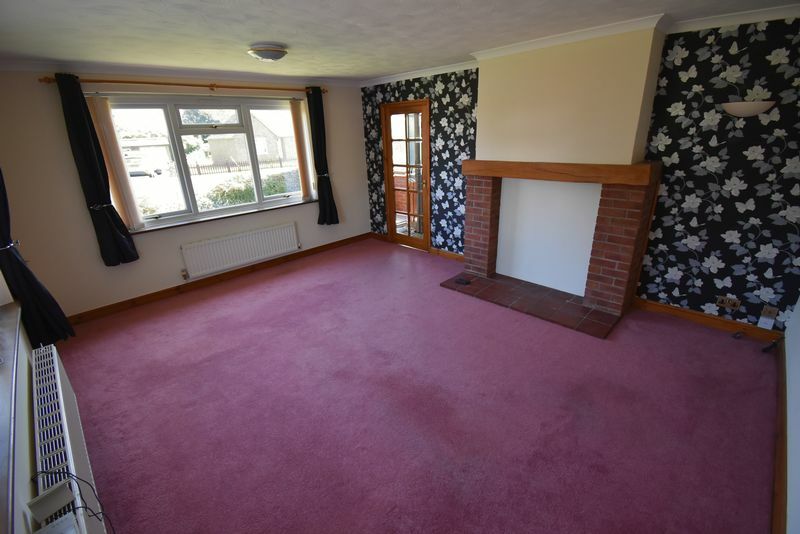 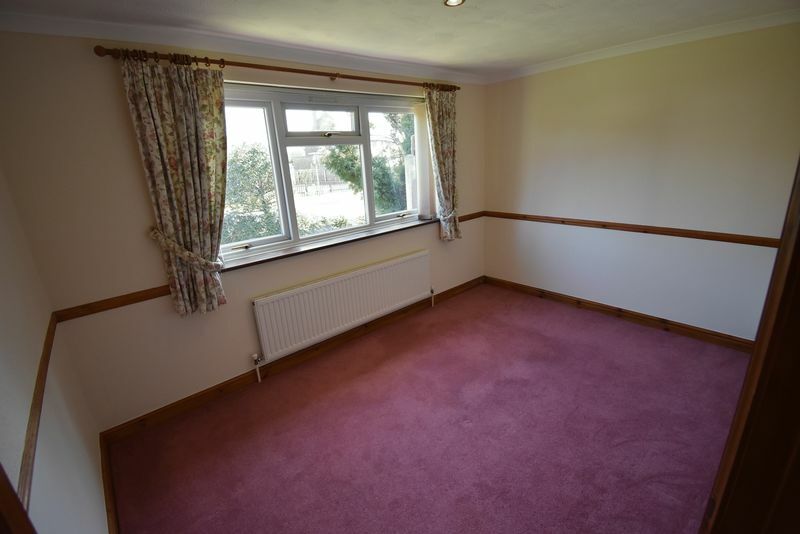 A desirable and conveniently situated detached 2/3 bedroom bungalow comprising spacious accommodation of entrance porch, hall, lounge, kitchen, bedroom three/dining room, two further double bedrooms, shower room, and useful rear lean to porch/utility. 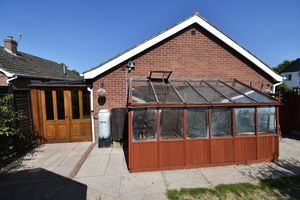 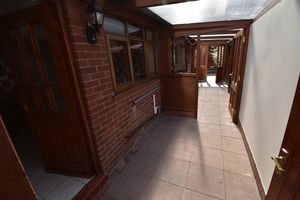 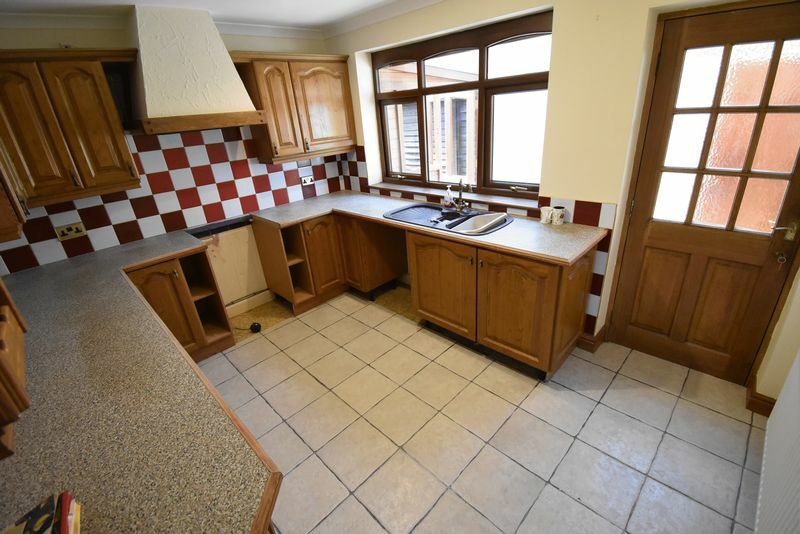 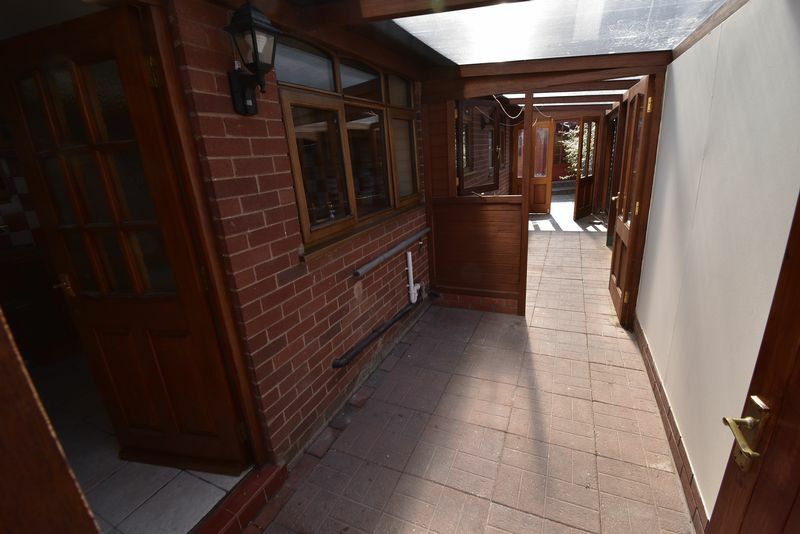 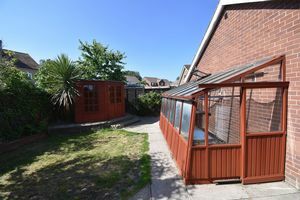 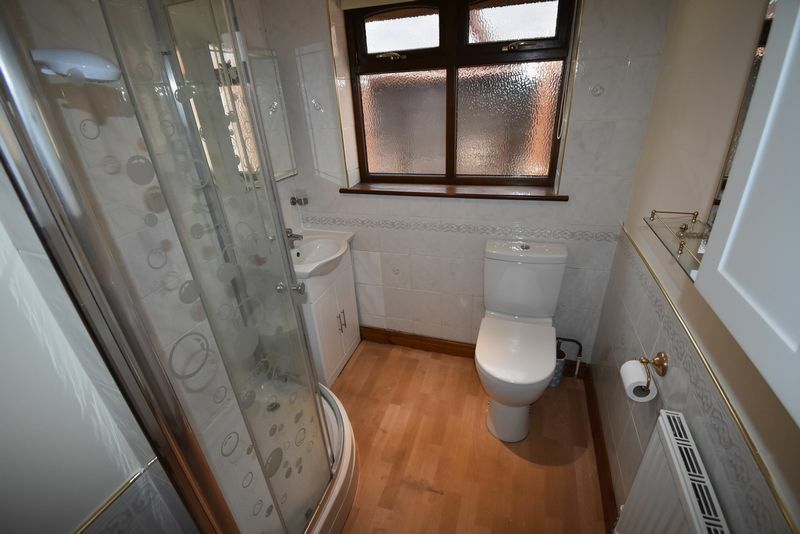 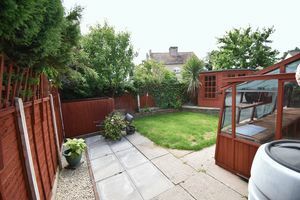 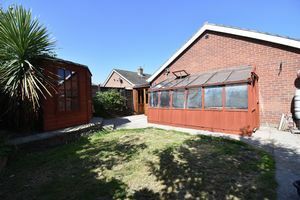 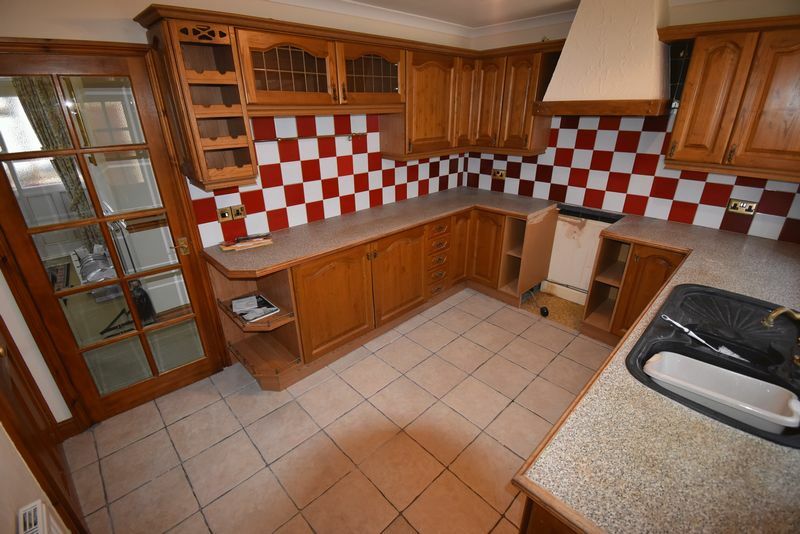 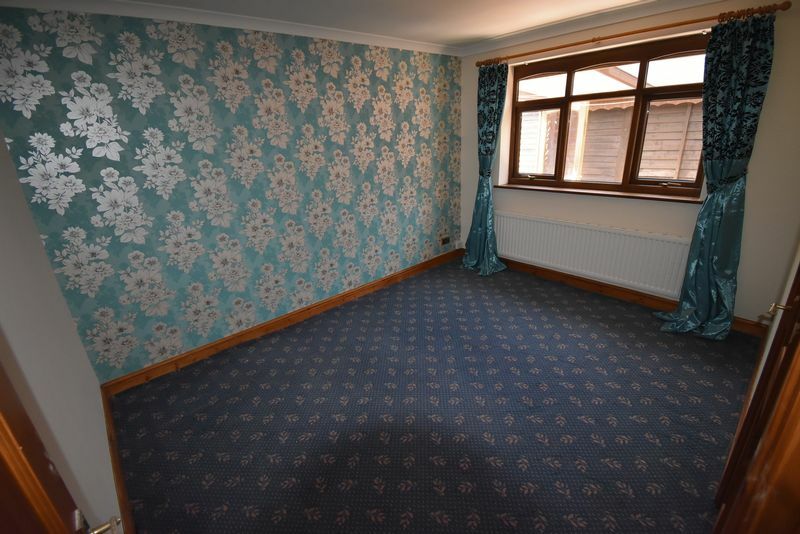 The property has Oil central heating, double glazing, block paved driveway leading to the garage, easily manageable gardens with summer house and greenhouse to the rear. 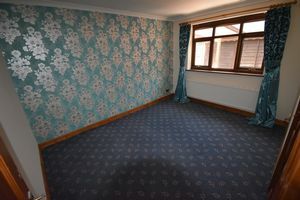 The property is situated off the main Shrewsbury to Much Wenlock Road and is easy reach of the A5. Deposit & Fees Apply.